Looking for privacy? Need to have a fence installed around your pool? Trying to find a way to keep your pets and little ones from escaping the yard? Here in Perth, there's plenty of reasons why you might be looking to install a fence around your home. You could be looking for more privacy and security or trying to block the Fremantle Doctor from blowing through your home every day. You could also be looking to have a pool fence installed or may just need a way to keep your pets and little ones from escaping the yard. Whatever your reason may be, the team at Platinum Barriers can provide you with design and installation solutions and will build a fence that is perfect for your home. We are a team of dedicated fence installers that truly care about creating a high-quality product, and providing our clients with an installation that they love. At Platinum Barriers, we source a wide range of top quality products in fencing, so that your fence not only looks great but is built to last. Add a touch of architectural style to your home with our range of aluminium slat fencing and louvers. This is one of the more popular products available because of its wide range of colours, and it’s ability to be built horizontally or vertically, and even comes in various grains. These grains can give your fence a timber look, without having to worry about the harsh Perth weather breaking it down. Our louvers can be used as dividing walls or can help by providing additional shade to your backyard or patio area. They can also be manufactured to be adjustable so that you can move them as you desire (we’ll make sure it fits council requirements first). A classic looking product that looks like your grandma’s picket fence, aluminium tubular garden fencing is great for everything from pool fencing to balustrades. As it is an aluminium product, it can be powder coated in various colours to achieve the desired look. 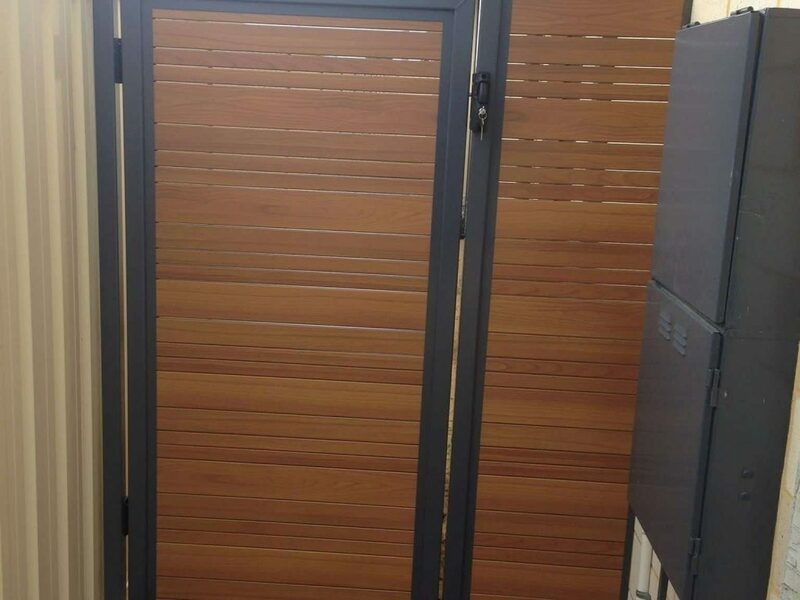 A popular product for those that are looking for privacy and security. 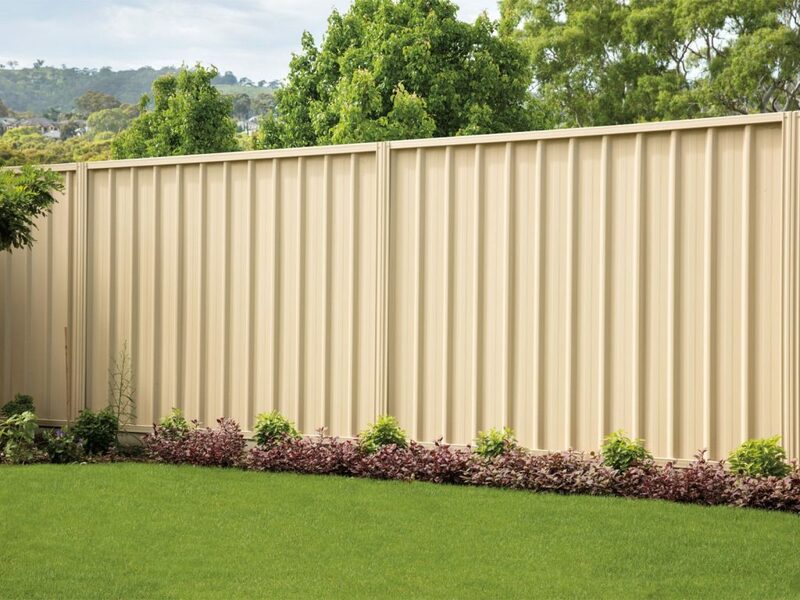 Coloubond steel fencing is a modern looking product that has sharp clean lines and comes in a range of colours that will add a decorative touch to your landscape. These stunning fence designs are known for making a statement. 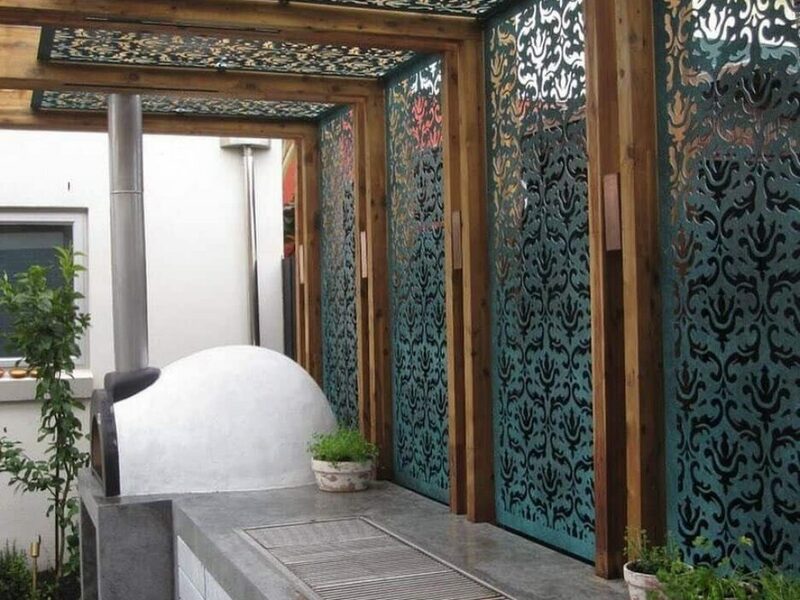 Decorative screens (otherwise known as laser-cut screens) are aluminium panels that have beautiful designs and shapes cut into them. They come in a range of styles and colours and have to be seen to be truly appreciated! We love what we do! We are committed to providing the highest quality service throughout the greater Perth region! From CAD drawings to council submissions, we’ll take care of all ticking all the boxes so that you relax and enjoy your home. We have built relationships with some of the most well respected and trusted pool installers, landscapers, and builders throughout the Perth region. If you need something done outside of installing fences and gates, we can arrange it for you. 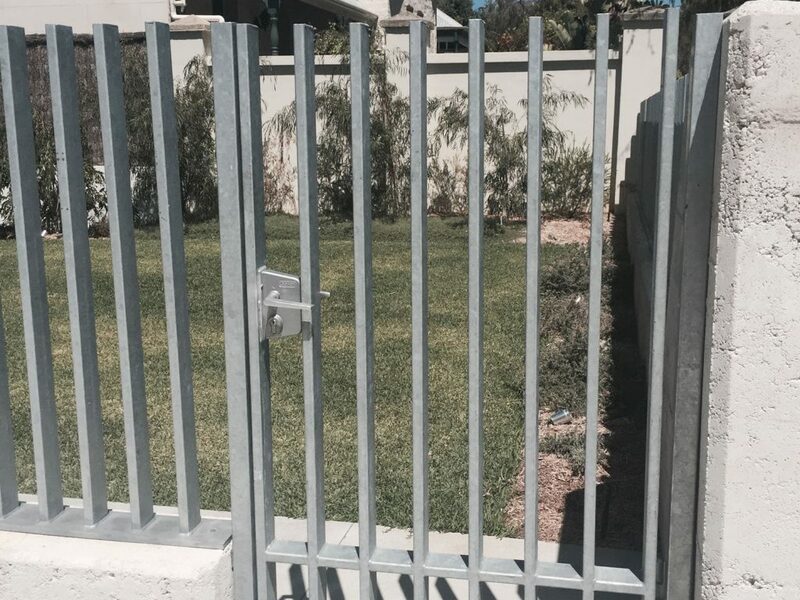 We’ve built a team that is efficient, passionate and is knowledgeable about fencing and gating, giving you a faster project completion time and better service when getting your gate installed. There is no need to flick through a catalogue with us. You can see our amazing selection of everything from aluminium gates to commercial gates by visiting our showroom. Reaching out won’t hurt your wallet. We are happy to meet with you to discuss your fence and gate needs and how the team at Platinum Barriers is the right team for the job.